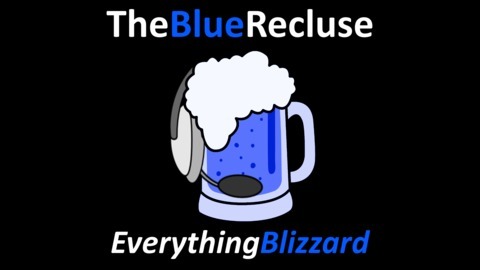 The Blue Recluse is a podcast about everything Blizzard. 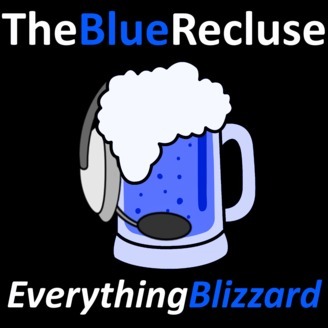 We'll discuss the weekly news about Blizzard's games and other fun things we can come up with. We even bring on guests who might be even more intelligent than us! Rise of Shadows launches in Hearthstone and it's a great time to craft Whizbang. Loads of Patch 8.2 News revealed in World of Warcraft & MORE!